In his Report on the Affairs of British North America, Lord Durham proposed that “internal” government be placed in the hands of the colonists themselves and that a short list of subjects be reserved for Imperial control. Janet Ajzenstat maintains that Durham did not intend to formally restrict the authority of the new colonial legislature by dividing power. This paper argues otherwise: that Durham’s recommendation fell squarely within a tradition of distinguishing between the internal and external affairs of the colony. This was the imprecise but pragmatic distinction that American colonists invoked during the Stamp Act crisis as a means of curtailing imperial authority over internal taxation while maintaining their allegiance to the British Crown. It also was a division that Charles Buller relied upon in a constitution for New South Wales that he proposed prior to sailing to Canada as Durham’s principal secretary. Durham likely was drawing upon this tradition when he made his recommendation, a distinction that began to crumble away almost immediately. In the result, Canadians inherited a robust semblance of self-government, just as colonists during the Stamp Act crisis had desired, but without the need for revolution. This is from David Schneiderman, a law professor at the University of Toronto. Here is the link. This is a topic that has been bugging me. Very often, historians will (accurately) point out mortality statistics in the United States, Canada (Quebec) and the Latin America during the colonial era were better than in the comparable Old World (comparing French with French, British with British, Spanish with Spanish). However, they will argue that this is evidence that living standards were higher. This is where I wish to make an important nuance. Settlement colonies (so, here there is a bigger focus on North America, but it applies to smaller extent to Latin America which I am more tempt to label as extractive – see here) are generally frontier economies. This means that they are small economies because of small populations. This means that labor and capital are scarce relative to land. All outputs that come from the relatively abundant factor will thus tend to be cheaper if there is little international trade for the goods that they are best at producing. The colonial period pretty much fits that bill. The American and Canadian colonies were basically agricultural colonies, but very few of those agricultural outputs actually crossed the Atlantic. As such, agricultural produces were cheap. This is akin to saying that nutrition was cheap. This, by definition, will give settlement colonies an advantage in terms of biological living standards. As they are not international price takers, wheat is cheaper than in the old world. This is why James Lemon spoke of the New World as the “Best poor man’s country” (I love that expression) : it was easy to earn subsistence. However, beyond that it is very hard to go beyond. 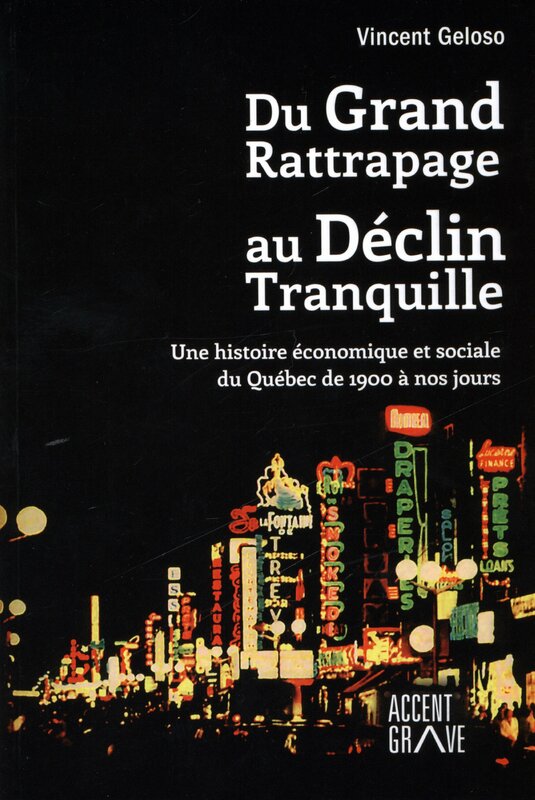 For example, in my dissertation (articles still in consideration at Cliometrica and Canadian Journal of Economics) I found that when wages were deflated by a subsistence basket containing very few services and manufactured goods and which relied heavily on untransformed foods, Canada was richer than the richest city of France. Once you shifted to a basket that marginally increased transformed goods and manufactured goods, the advantage was wiped away. Yet, everything indicates that mortality rates were greater in Paris and France and than in Quebec City and Quebec as a whole (but not by a lot) (see images below). Similar gaps seem to exist for the United States relative to Britain, but the data is not as rich as for Quebec. However, the data that exists for New England suggests that death rates were lower than in England but the “bare bones” real incomes measured by Lindert and Williamson show that New England may have been poorer than Great Britain (not by much though). I am not saying that demographic and biological data is worthless. 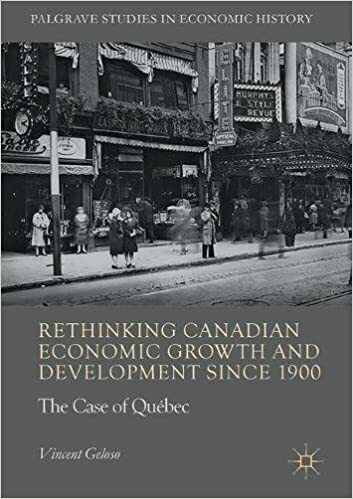 Quite the contrary (even I wanted to, I could not since I have a paper on the heights of French-Canadians from 1780 to 1830)! The point is that data matters in context. The world is full of small non-linearities between variables. While “good” demographic outcomes are generally tracking “good” economic outcomes, there are contexts where this may be a weaker relation (curvilinear relations between variables). I think that this is a good example of that point.